GRAND BLANC TWP. — Greg Jones said he always thought having diabetes and being on dialysis was something older people had to worry about, until he was afflicted with renal disease in his mid-30s. Now 40, Jones is on the waiting list for a kidney as his own continue to fail, forcing him to undergo both in-center and at-home dialysis treatments. Jones suffers from what is called in-stage renal disease, which he describes as when your kidneys don’t work well enough to support you – requiring regular dialysis or a kidney transplant. Currently, Jones said the peritoneal (at-home) dialysis treatments aren’t keeping up, so he is going to the dialysis center once a week. His at home treatments last 12 hours a day and he takes them on a daily basis. 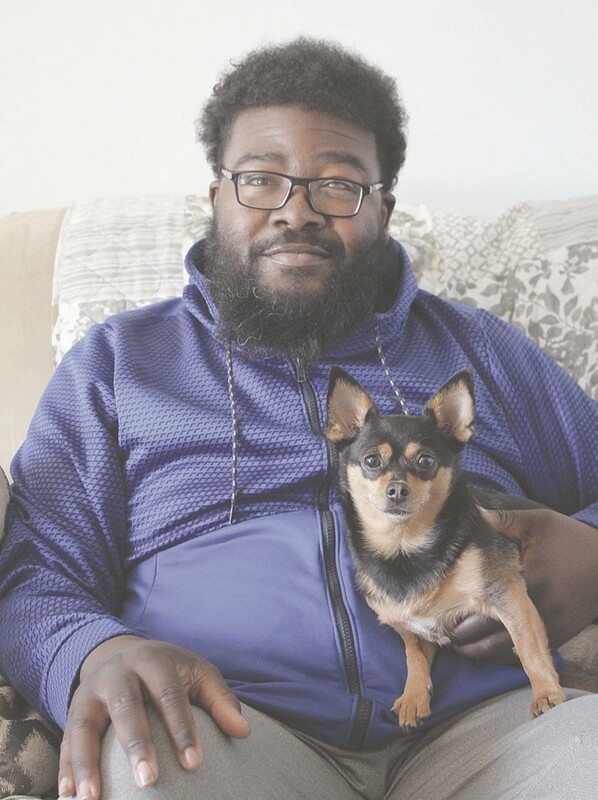 Jones said his experience with renal disease has taught him a great deal about organ donation and has shown him how there are cultural differences that prevent many African-Americans from registering to be donors. The availability of organs within the African-American population has been an on-going issue, said Jones. Historically, African-Americans donate organs at a much lower rate than whites. There is a misconception, mostly due to a level of mistrust in the African-American community, that by signing up to be an organ donor, it will mean doctors won’t treat you if there is someone in need of your organs. Through his own need for a kidney transplant, Jones said he has gotten involved with the Gift of Life, where he is a volunteer. He especially likes to donate his time to help educate the African-American community where he can reach out and help. Since beginning his struggle with renal disease, Jones said he has become a registered organ donor – a reminder to people that even having his illness does not exclude him from being an organ or tissue donor. His family life has also been difficult since his diagnosis with renal disease. He said young couples think when they take their wedding vows – saying ‘in sickness and in health’ – that this is something they will have to deal with further down the road. Fortunately, he said, he has a “lovely, faithful wife” by his side to support him through his illness. Jones recommends to others like him who may be finding out they have renal disease – or those also waiting for an organ on the registry – to stay strong and to not give up.